Terrybrook Farms is a premier New Homes Community in southern Johnson County, and is located near 171st and Switzer Road in Overland Park, KS. Terrybrook Farms offers four distinct communities: Maple Ridge, Stone Creek, The Enclave and The Estates. Terrybrook Farms is an area steeped in the tradition of family living—a place that’s always embraced the notion of putting down roots, raising children and enjoying the best that life has to offer. The Julian-Rodrock Homes collaboration exemplifies the heritage that Bert Brooks Jr., a husband, father, soldier, equestrian, farmer and businessman, imagined for his own family in the 1950s. When Don Julian and Brian Rodrock—two of Kansas City’s best-known residential real estate home builders—collaborated to imagine and envision Terrybrook Farms, they asked three of the area’s most acclaimed companies to join them. Combining values of integrity, an unwavering commitment to the highest product standards and a true dedication to excellence and client satisfaction, these custom builders will help ensure Terrybrook Farms as a place where families come home to celebrate life and its precious moments. New Pool & Amenities Now Finished! Check out the latest video and images taken of our new pool, amenities and overall community progress! Two top names in Kansas City residential development and construction — Rodrock and Julian — are teaming up to deliver the metro area’s first new master-planned community in years. New single-family homes priced from the $400,000s to beyond $1.5 million will be under construction in the spring at Terrybrook Farms, a 295-lot development on 160 acres northwest of 175th Street and Switzer Road in Overland Park. Located just a mile from the Blue Valley School District's newest high school/middle school campus, Terrybrook Farms is the first collaborative development effort involving Don Julian Builders and Rodrock Homes. “On a smaller scale,” Julian said, “it’s sort of like J.C. Nichols and J.D. 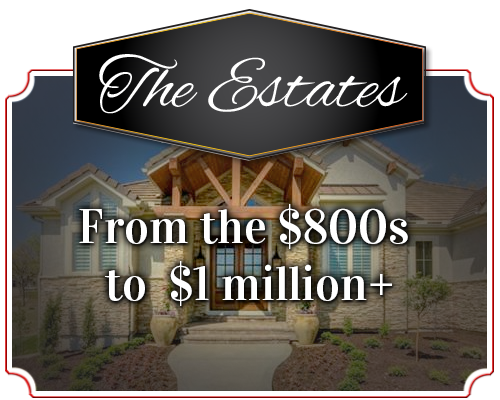 Reece combining” as ReeceNichols — Kansas City’s leading residential real estate firm. Julian, perhaps the most decorated homebuilder in Kansas City history, with more than 150 local Home Builders Association awards to his credit, said solid reputations are important in the residential development and construction fields. A five-year housing slump during which two-thirds of local builders suspended construction or went belly-up left scores of buyers frustrated with projects that stalled and amenities that weren’t delivered, Julian said. Conversely, he said, home buyers have learned they can trust Don Julian Builders, which has completed more than $1 billion worth of area homes during the past 35 years, and Rodrock Homes, which has built more than 1,000 homes, most of them in Johnson County, since its founding in 2002. Like the dozens of Johnson County master-planned communities developed by Darol Rodrock, father of Rodrock Homes CEO Brian Rodrock, Terrybrook Farms will include lots of neighborhood amenities (including a clubhouse, swimming pool, children’s play area, four lakes and a waterfall) and multiple price points. 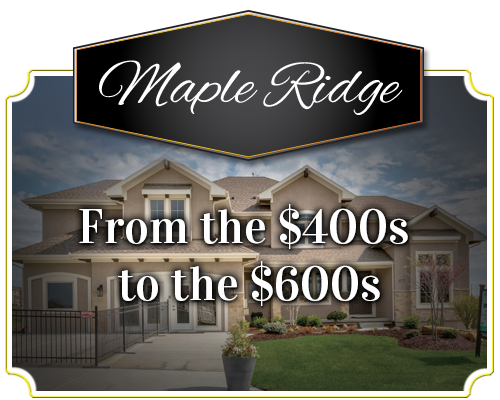 • Maple Ridge of Terrybrook Farms will include 2,700- to 3,100-square-foot homes priced from $450,000. 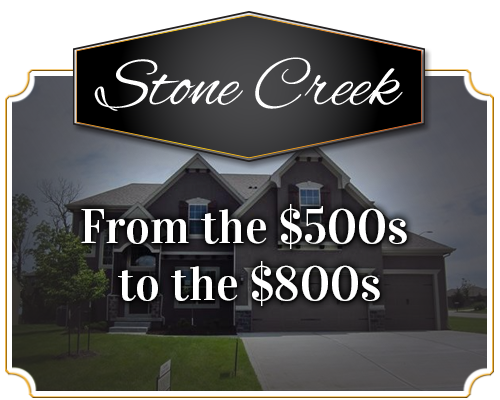 • Stone Creek of Terrybrook Farms will include 3,200- to 4,000-square-foot homes priced from $550,000. 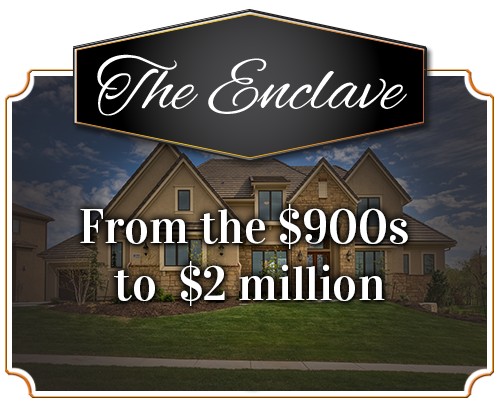 • The Estates and Enclave of Terrybrook Farms will include even larger homes priced from $800,000 on lots at least 120 feet wide. Building will be limited to the five selected firms in the Maple Ridge and Stone Creek neighborhoods, Rodrock said, but the Estates and Enclave will be open to additional builders with approved plans. As for Rockrock Homes and Don Julian Builders, he said, they are committed to bringing new-to-Kansas City ideas, designs and floor plans to Terrybrook Farms. Jeff Reglin, chief marketing officer for Rodrock Homes, said one of the model homes it will build there will include a 17-foot-high basement sports court that can be configured for basketball, racquetball or use as an indoor driving range. Julian said he plans to build a two-story, six-bedroom, model with a five-car garage that includes two spaces convertible to a wide variety of flex-space uses. Rodrock Homes COO Jeff Gifford said that eight furnished model homes will be completed in Terrybrook Farms' Maple Ridge and Stone Creek neighborhoods in time for the HBA’s Fall Parade of Homes. Full build-out of the 295-home community is expected within five years. The Brooks family, which owned an 80-acre homestead on Terry Road within the Terrybrook Farms site, wanted a good steward for the land and sold to Julian after rejecting offers from several other developers. Then, three years ago, Rodrock called Julian and asked him what his plans were for the land. The pair subsequently spent an afternoon wandering across the 160-acre site and decided to join forces there. Before then, Rodrock Homes had been developing and building farther and farther south in Johnson County at new-home communities including Colton, off 151st Street; Wyngate, off 159 Street; and Summerwood, off 163rd Street.